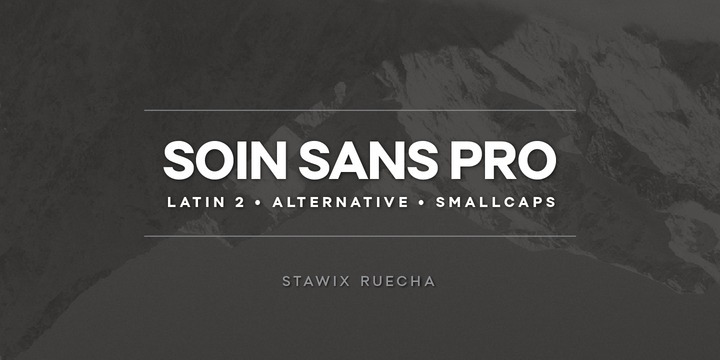 Soin Sans Pro™ is a striking web font that can be easily utilized in conjunction with your website. This font was created by Stawix Ruecha. It is actually a ten font collection and you can easily buy it variation of forms.